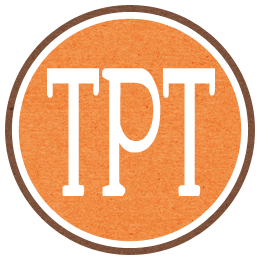 The greatest thing about blogging is all of the AMAZING resources that you can get from some phenomenal teachers around the world. That's why I am SO excited to be part of The Amazing Erin Cobb's (yes.. she is truly worthy of the title "The Amazing!") 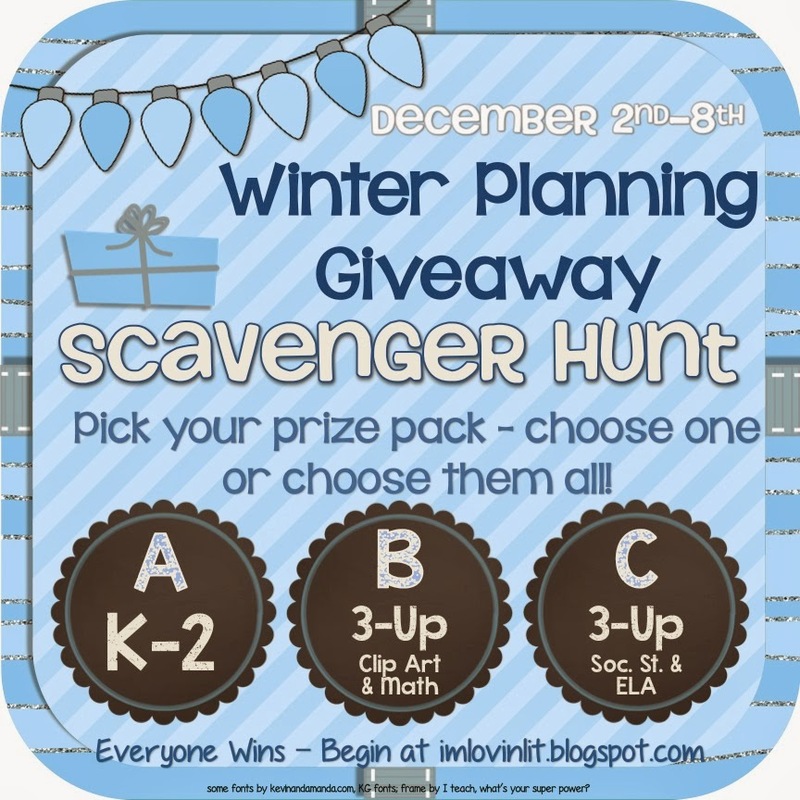 winter planning giveaway! Once you've gathered up all of the codes, you will be the lucky recipient of an amazing package full of interactive and fun resources from some talented teachers! 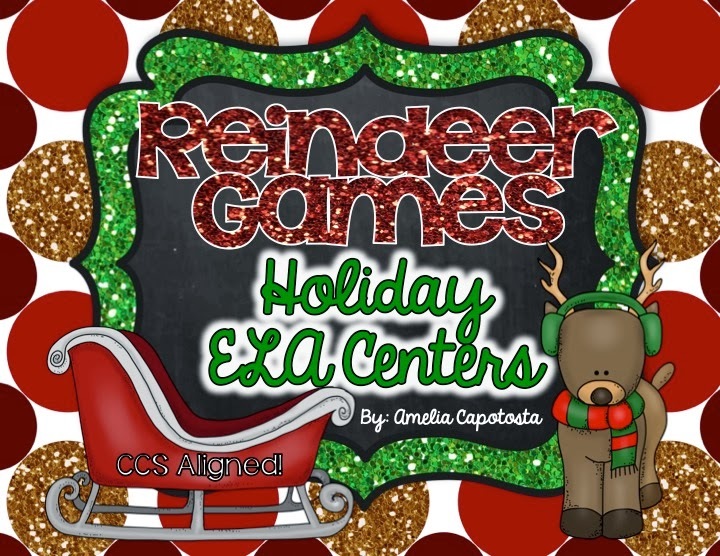 My newest centers: Reindeer Games! 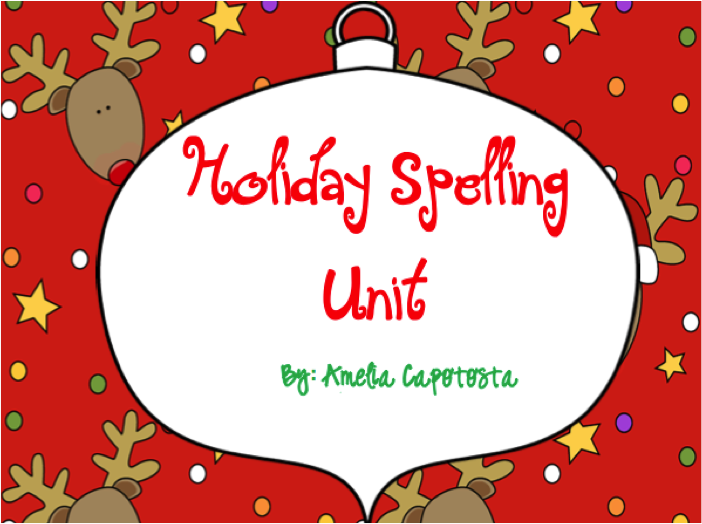 I am using these all this week and next during my Word Work station, along with my Holiday Spelling Unit. 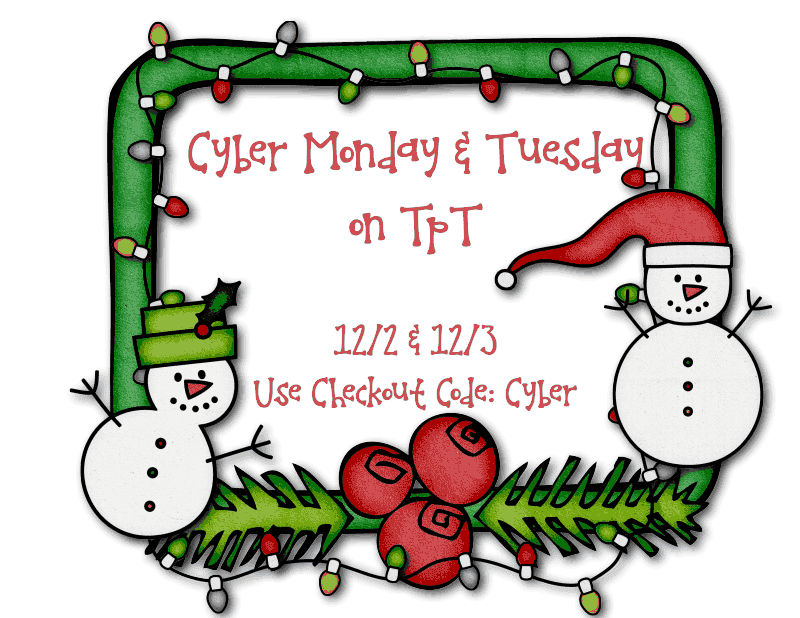 And don't forget, I am participating in the AMAZING site wide TPT sale starting now, through Tuesday! 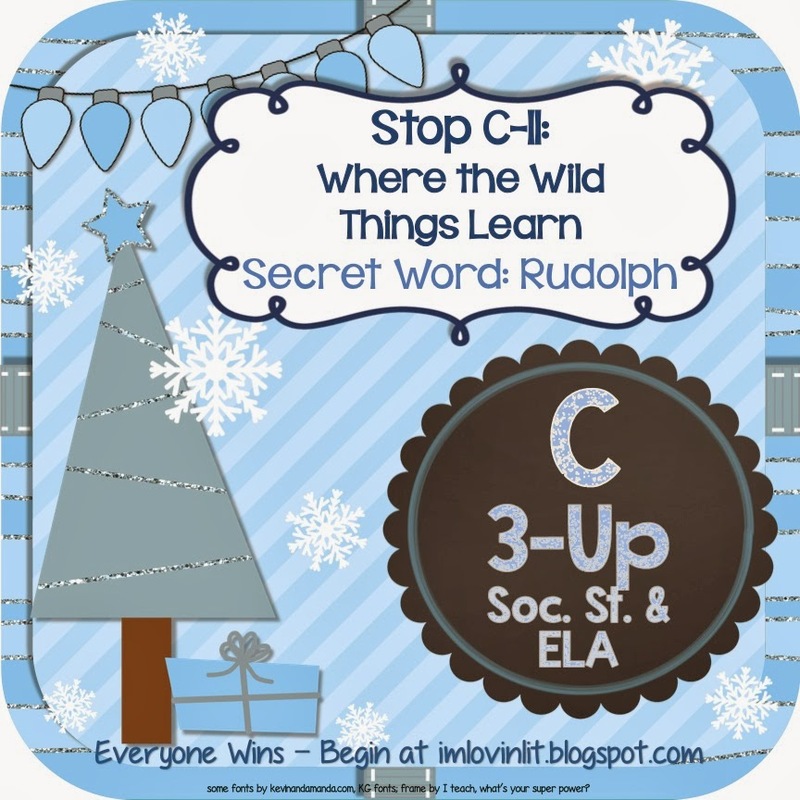 I am so excited to try out these "Reindeer Games"! Thank you! Thank you for stopping by! :) I am so glad you'll get to enjoy them! 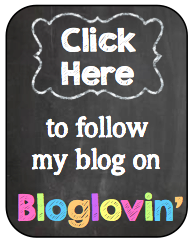 Thanks for being part of this great giveaway and donating such a fabulous product!